Gabriel Ross, still suffering mental trauma from previous events, takes on two new clients with unique problems, and finds himself tracking two evil men. But Gabriel’s personal relationships are suddenly exploding around him, as he desperately tries to reconnect with his spirituality. And now Gabriel must face human monsters who strike with a level of brutality that threatens to destroy him. The second book in the Gabriel’s World Mystery/Thriller/LGBT series continues the story of Gabriel Ross, a strong, brilliant, intuitive private investigator in New York City. Gabriel’s cases take him to dangerous places in his inner self and in the real world. On behalf of his clients, he seeks justice while risking his license, freedom, and life. In this story, he’s undergoing severe psychological trauma from events during the previous summer (detailed in the first book, The Hanged Man), while he immerses himself in the cases of two special women. Sophie Faulkner, a woman with a second self, has been falsely accused of murder. Geneva Lennon, a transgender woman, is searching for her true birth identity. While working to help these women, Gabriel also attempts to reclaim his spirituality and deal with his turbulent relationships. His boyfriend Alex is trying to change him and make him quit his profession. But Gabriel’s loyal ex-boyfriend Joel is helping and protecting Gabriel on these cases, and he may convince Gabriel he’s the love of Gabriel’s life. 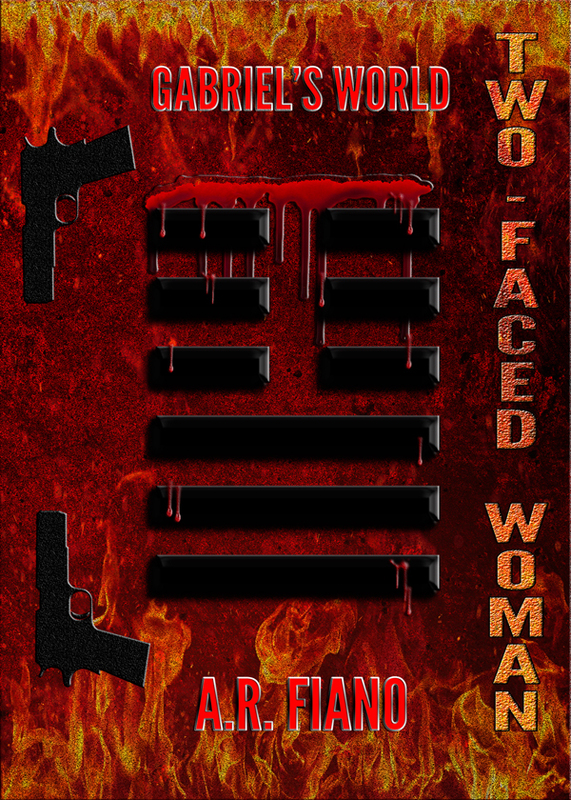 Two-Faced Woman is set in duality: two loves, two clients, two realms (dreams and reality), and mixing the spiritual and the physical. And the danger is double downed, with two brutal criminals who will make Gabriel face his biggest risk yet—what he has to become in order to take them on. You can purchase the book online from Amazon or Smashwords in multiple eBook formats at http://www.smashwords.com/books/view/390088.